Leopards, the most adaptable of the big cats, are facing survival threat. Sample this: In the first 11 months of 2018, total leopard death count in India surpassed the number of those killed last year. While 436 unnatural deaths of leopards have been reported from across the country this year so far, the total count stood at 431 in 2017, as per the data available with the Wildlife Protection Society of India (WPSI). Led by wildlife activist, Belinda Wright, the WPSI is a non-profit organisation engaged in protecting endangered species and their habitats through awareness, support, and training activities. The International Union for Conservation of Nature’s Red List has listed leopards as “vulnerable”, while India’s Wildlife Protection Act (WPA), 1972 has listed it at par with tigers under Schedule 1. According to Wildlife Institute of India Census conducted in 2011, there are around 9,000 leopards in India. Development work like road construction through forest areas too have come as a threat to their survival as their prey base has reduced. Depletion of prey base in forests has forced these big cats to killing of livestock. “When a leopard finds it difficult to catch a prey in the jungle, it turns towards human settlement for food,” said Delhi-based social activist and environmentalist Ramesh Mumkshu while referring to increasing leopard-human conflict in Uttarakhand. People For Animals (PFA) Maharashtra unit president Babu Lal Jaju talked about the State’s failure in protecting the big cat. The Maharashtra Government is already under attack from the conservationists for killing of Tigress Avni. The State is reporting higher number of human-animal conflicts as little efforts have been taken to ensure water and prey base. Hence the leopards are moving into habitations and agriculture fields in search of food and water, said Jaju. 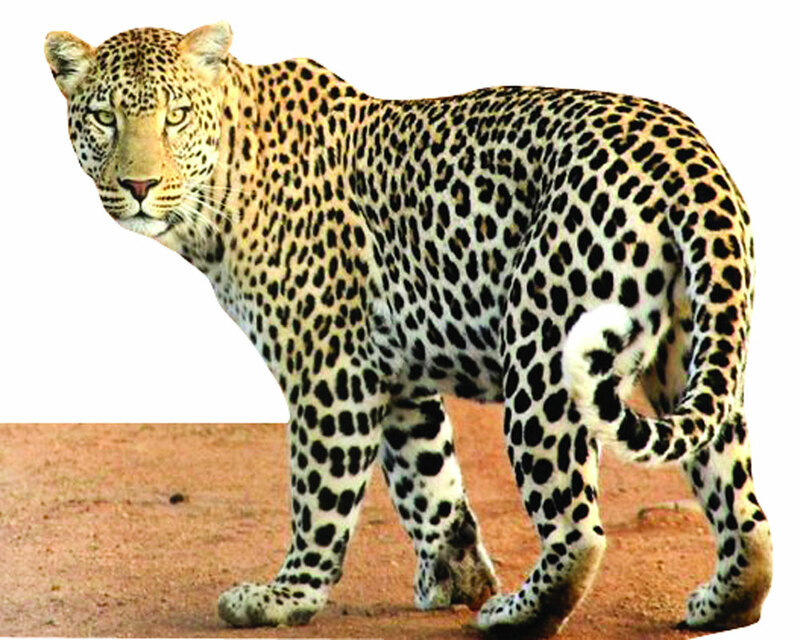 Krishna Tiwari, founder of the Wildlife Conservation Society (WCS) of India, lamented that leopard has never been given importance despite being the threatened species and its importance in the eco-system. He was of the view that due to the conversion of forest land into agriculture and upcoming developmental projects, this beautiful animal is fast losing its natural habitat. The mortality number could still be higher as many must have gone unreported. People feel that leopards are seen in plenty, and so they don’t want to talk about their survival. But at this mortality rate, we might lose this species rapidly, Tiwari summed up. Mumbai-based wildlife conservationist Vidya Athreya from the Wildlife Conservation Society echoed similar views calling upon the Government to understand that poaching of leopards is happening and steps need to be taken to prevent the menace. Also we need more veterinarians who are trained in wildlife cases, she asserted.